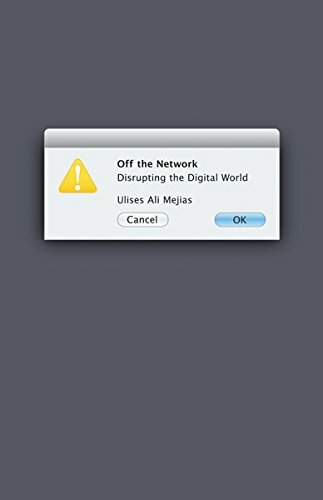 Ulises Ali Mejias discusses his book Off The Network: Disrupting the Digital World with Chris Richardson. 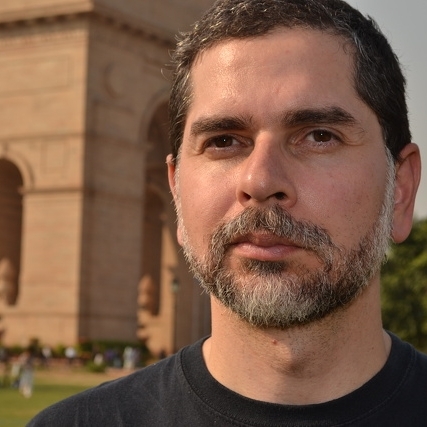 Mejías is associate professor of Communication Studies and director of the Institute for Global Engagement at the State University of New York, College at Oswego. He is a media scholar whose work encompasses critical internet studies, network theory and science, philosophy and sociology of technology, and political economy of digital media. He is the principal investigator in the Algorithm Observatory project. 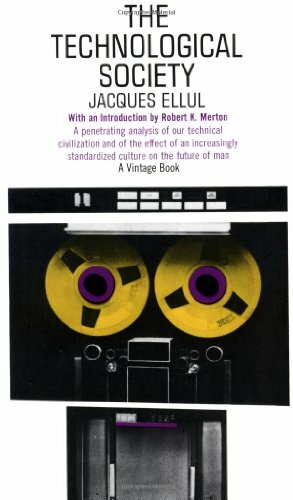 His new book, The Costs of Connection: How Data is Colonizing Human Life and Appropriating it for Capitalism is co-authored with Nick Couldry and forthcoming from Stanford University Press in 2019. 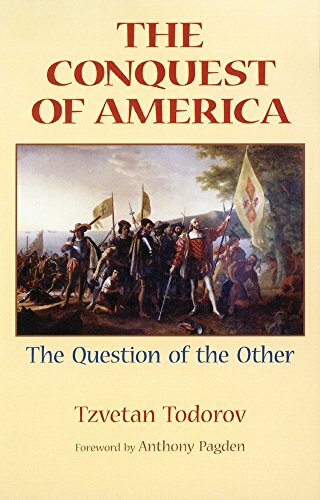 "Much more than a history book, Todorov frames the encounter between Europe and America as an incommensurability that continues to define our world, a communication problem as much as a philosophical one. 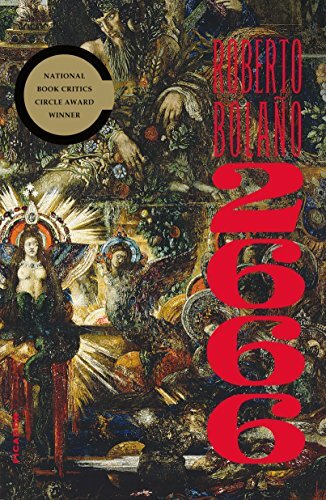 Science fiction often imagines what our encounter with an alien culture would be like, but Todorov does an amazing work of showing how 'othering' is at the foundation of our modernity." 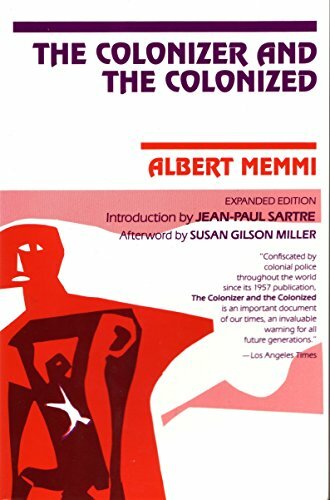 "A good follow up to Todorov, Memmi discusses what colonization does not only to the oppressed, but to the oppressor. 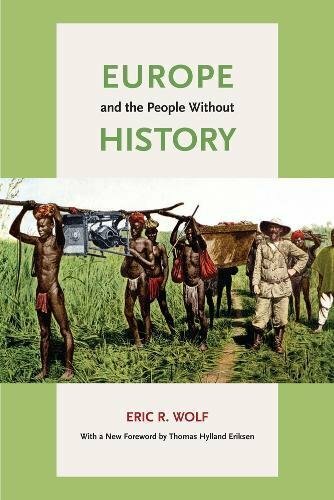 The context, however, is the 20th century, not the 16th, which illustrates in a stark manner the legacy of coloniality."